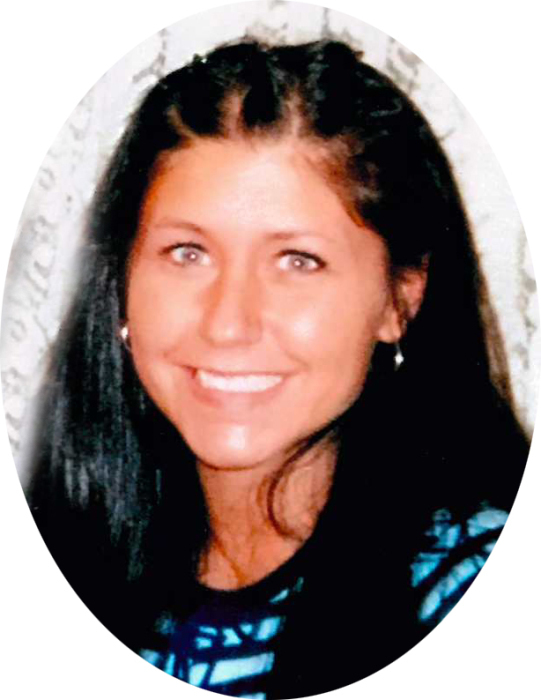 Nicole R. Happoldt (nee Paolino) 39, lost her battle with addiction on August 15th. Nicole was born July 13, 1979 in Barberton, Ohio to Mark and Kim Paolino. Nicole attended the Northwest School District. She was a beautiful, kind hearted person and a loving Mom to her precious daughters, Haley and twins, Mila and Giana. Preceded in death by her Mom, Kim Paolino; grandfather, Fritz Paolino and uncle, Pers Buchtel. Nicole is survived by daughters, Haley Happoldt, Mila and Giana Dexter; father, Mark Paolino and his fiancee' Renee Siegenthaler; brother, Anthony (Caressa), niece, Sunny Paolino; grandmother, Grace Johnson; grandmother, Joyce Adley; many aunts, uncles, cousins, friends and Renee's Children.. In her words, "I'm not a bad person, I've just made mistakes. I never wanted to be a drug addict, it just happened. I can't change the past, I can only learn from this and move on." You have moved on to a better place, sweet Nicole. May your soul rest in peace. An Open House Celebration of Nicole's life will take place on Thursday, August 23rd from 2:00 pm to 7:00 pm at the residence of Mark and Renee at 419 Milan St. N , Canal Fulton, OH 44614. In lieu of flowers, memorials in Nicole's name may be made to the Charity of your choice.